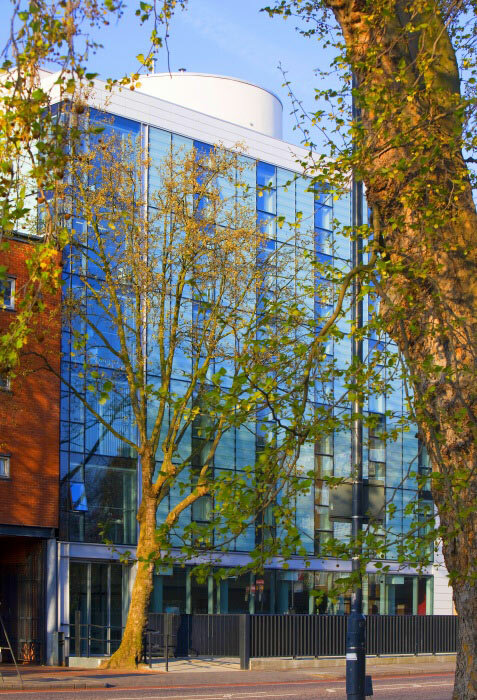 Blair Associates Architecture Ltd won in competition against a number of leading UK Practices the future phase of the very successful Urban Learning Foundation. 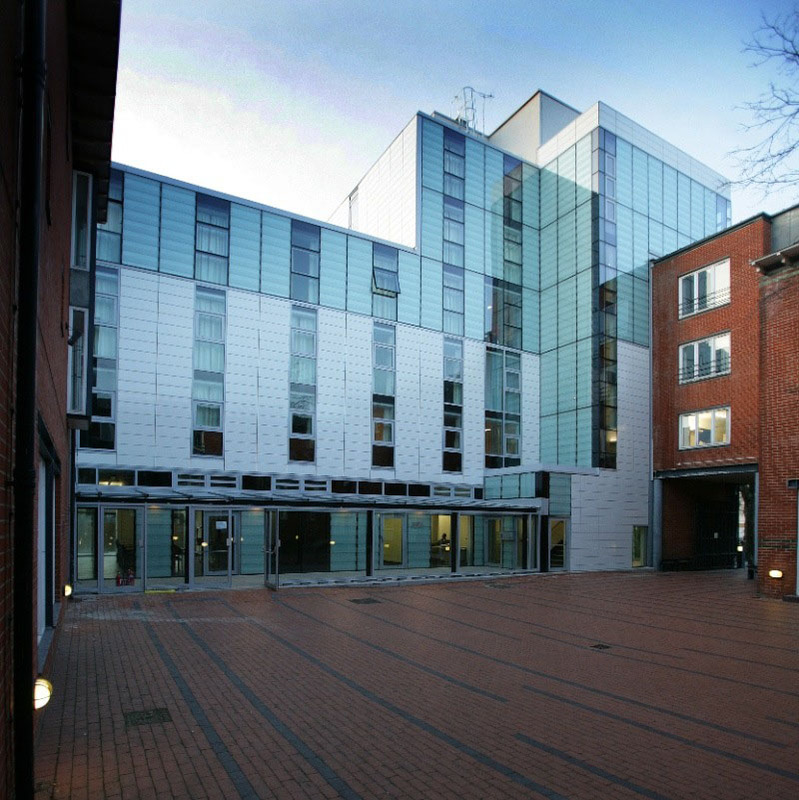 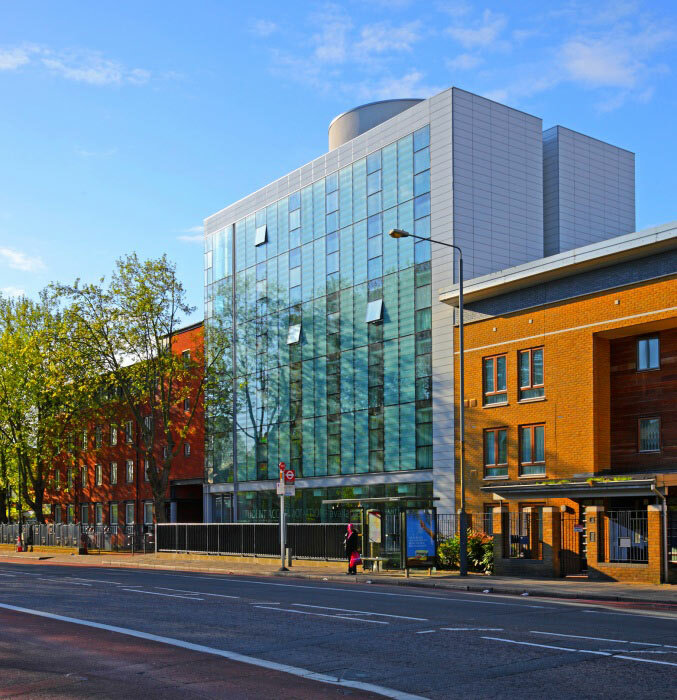 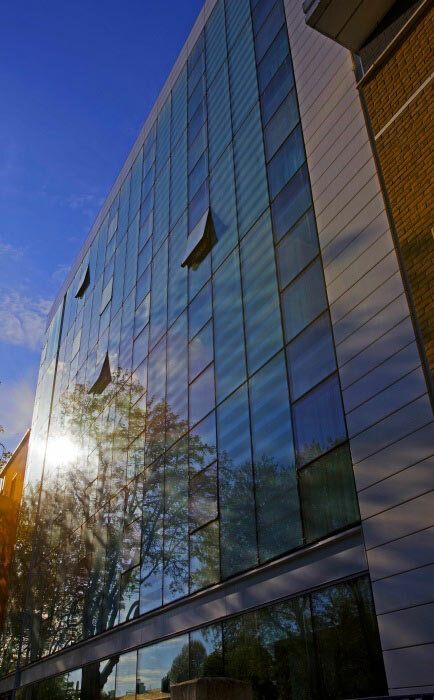 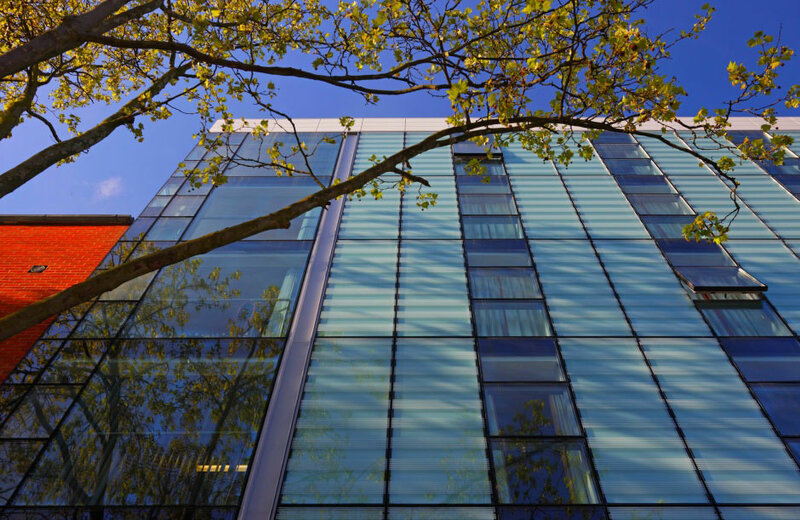 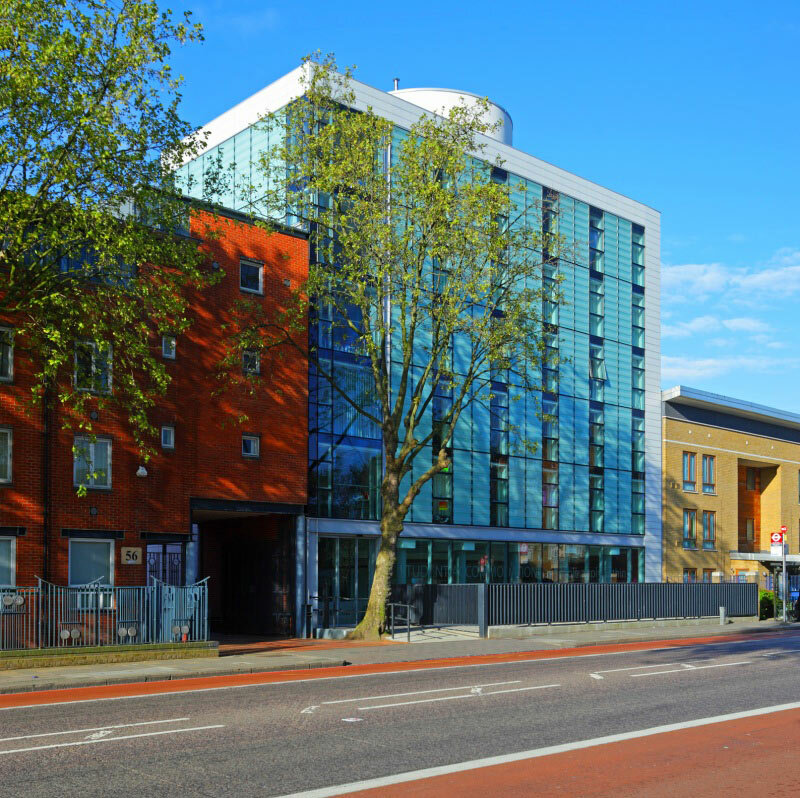 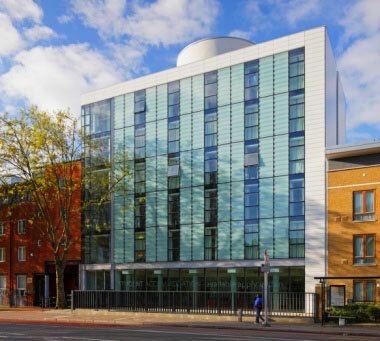 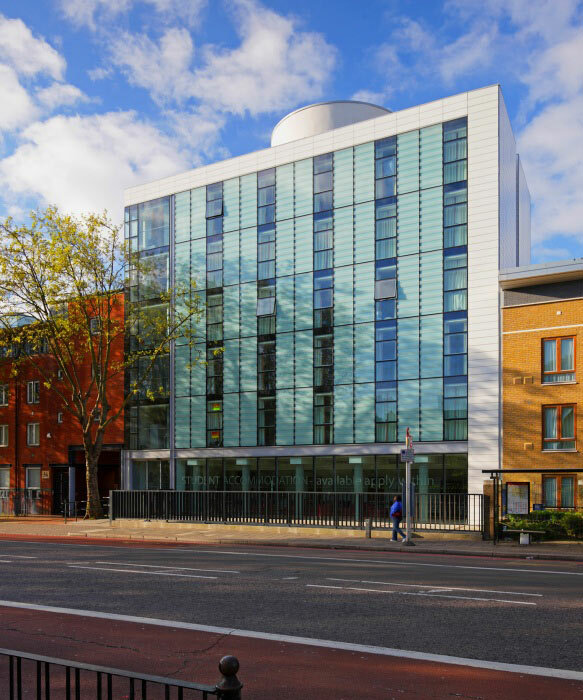 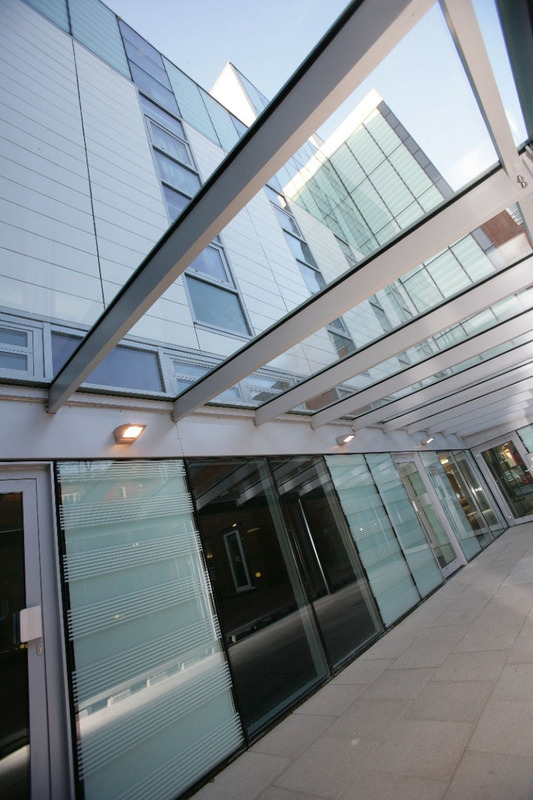 Located on East India Dock Road in Tower Hamlets the University of Gloucestershire (the ultimate Client) has worked closely with Blair Associates Architecture Ltd to create a scheme which comprises teaching laboratories and 91 study bedrooms. 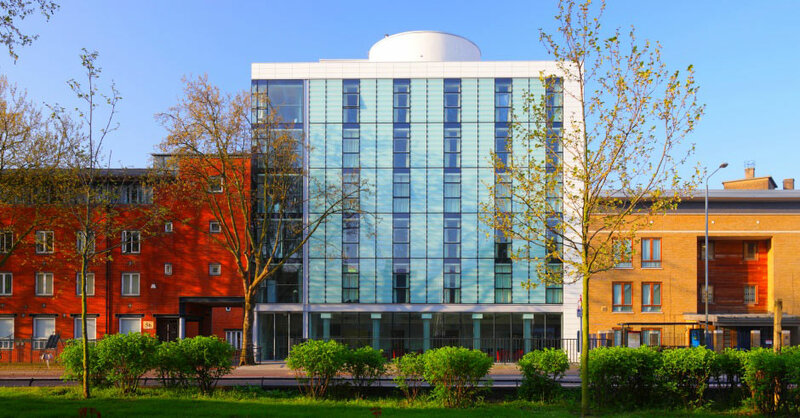 The scheme incorporates many low energy features and ecological enhancements to the urban setting of the site, the scheme features solar pipes, rainwater harvesting, façade cladding system emitting oxygen back into the environment.